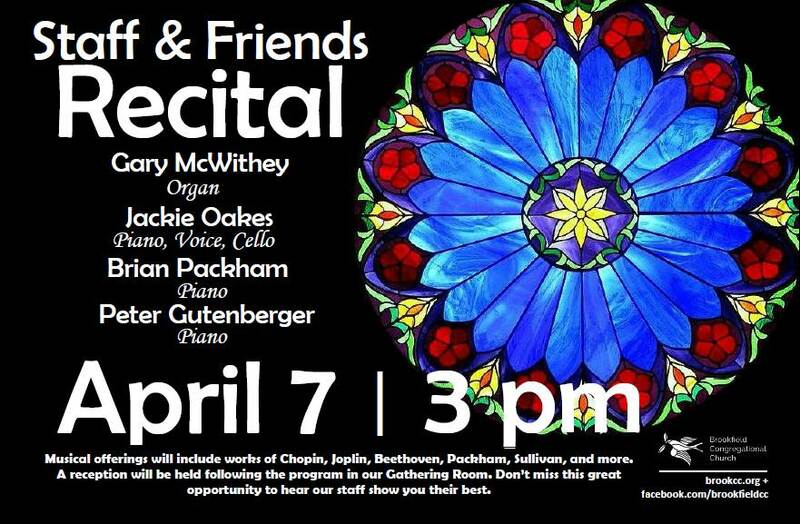 Our Staff & Friends Recital will take place on Sunday, April 7 at 3pm. 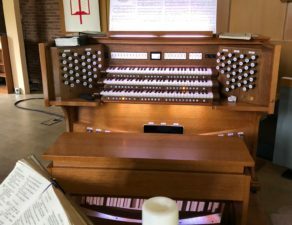 This will be a diverse and varied program featuring Peter Gutenberger & Brian Packham (piano), Jackie Oakes (piano, voice & cello), and Gary McWithey (organ). Musical offerings will include works of Chopin, Joplin, Beethoven, Packham, Sullivan, and more. A reception will be held following the program in our Gathering Room. Don’t miss this great opportunity to hear our staff show you their best. 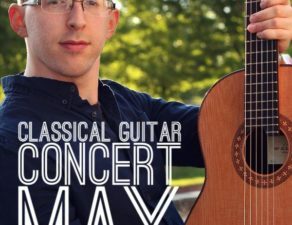 Two Concerts coming up at BCC! 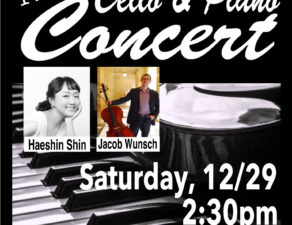 Free Cello and Piano Concert in December! Extended Postlude! An invitation to stay and listen! 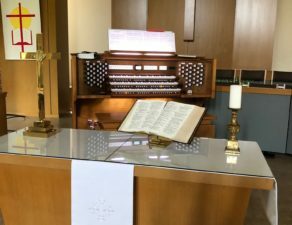 We proudly present: Our new Organ!